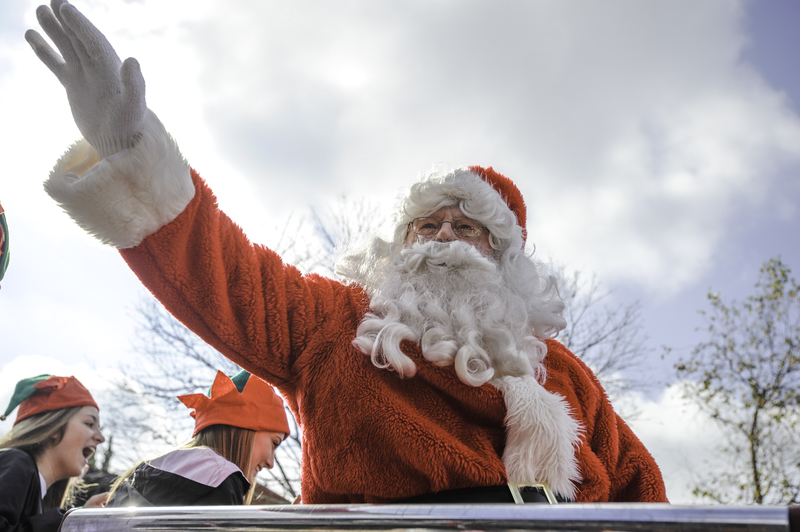 The Opelika Chamber of Commerce is actively seeking participants, sponsors and volunteers for this year’s Christmas parade, which is scheduled for Dec. 1. According to information provided by Chamber President Pam Powers-Smith, seven people have committed to help and only eight floats have been entered into the parade to date with only nine days left until the registration deadline Oct. 19. Earlier this year, a press release from the Chamber stated the organization was cancelling the parade and switching to a Christmas tree-lighting ceremony instead. Met with large public outcry on social media, the Chamber reversed its decision in June, a story reported first by the Observer. Because of the Chamber’s nonprofit status and small staff, Powers-Smith said the fate of the parade rests squarely upon Opelika citizens this December. The cost of entering a float, motorcycle or vehicle is $25, with application forms available online or at the Chamber office, which is located at 601 Ave. A. Awards will be presented to the three best handcrafted floats present at the parade. 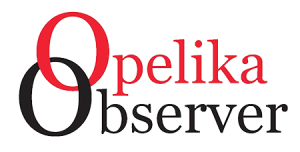 For more information, call 334-745-4861, visit their office or website www.opelikachamber.com.